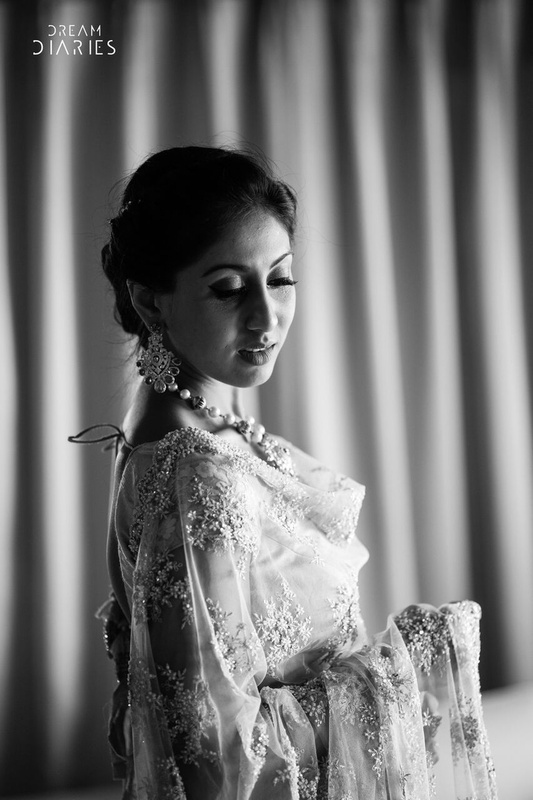 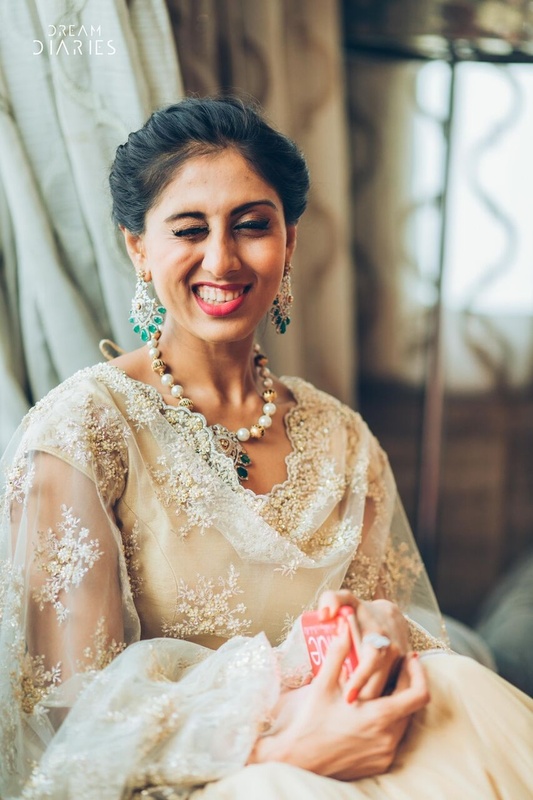 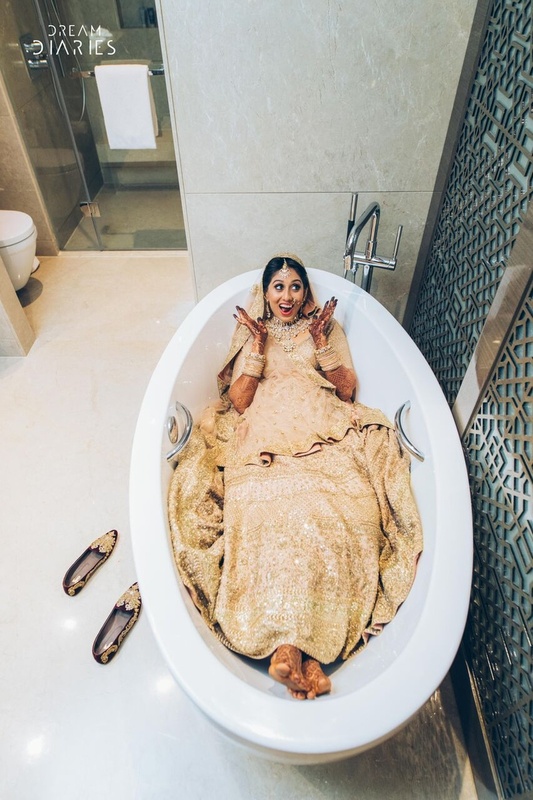 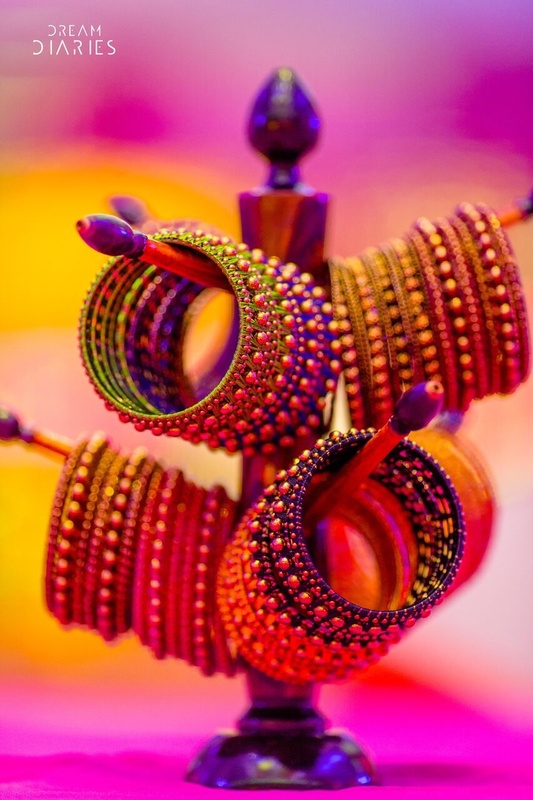 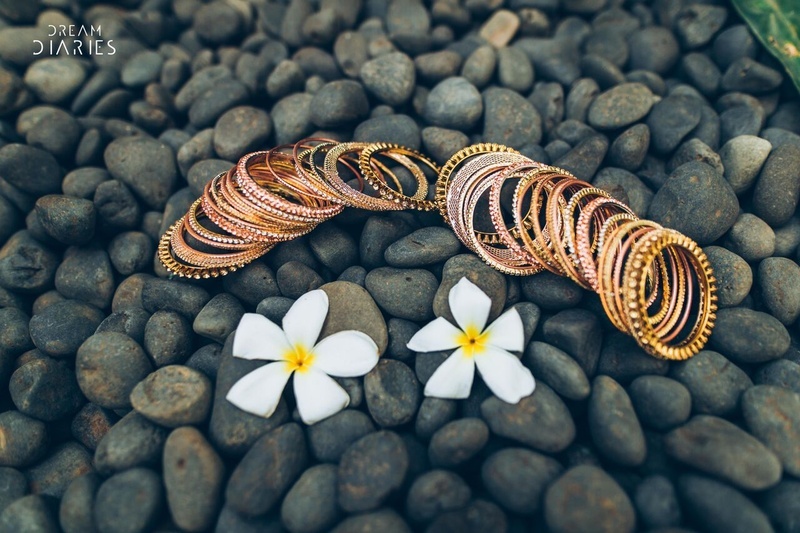 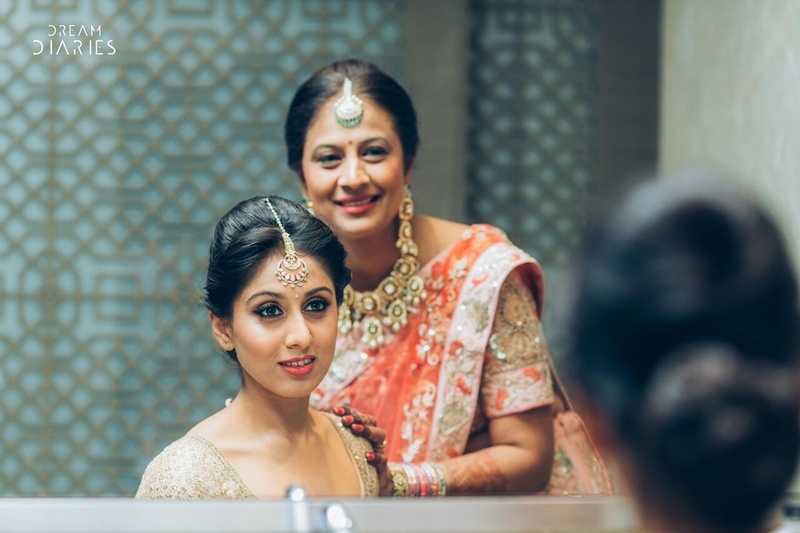 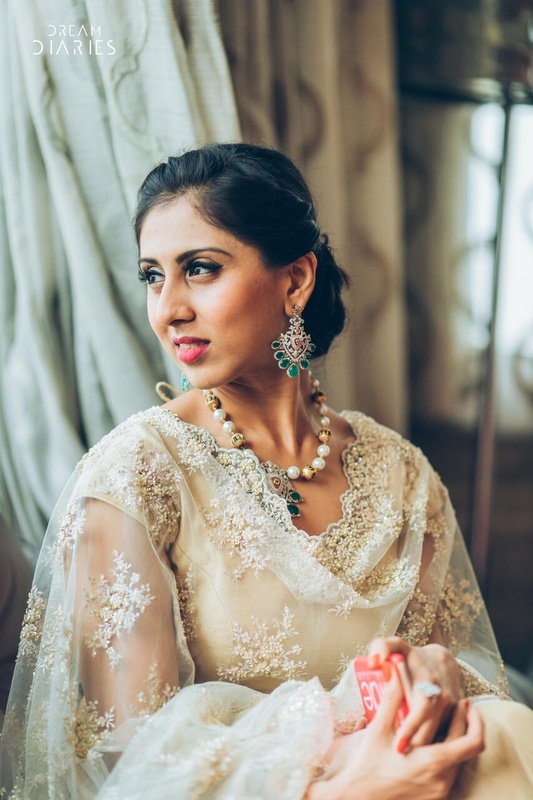 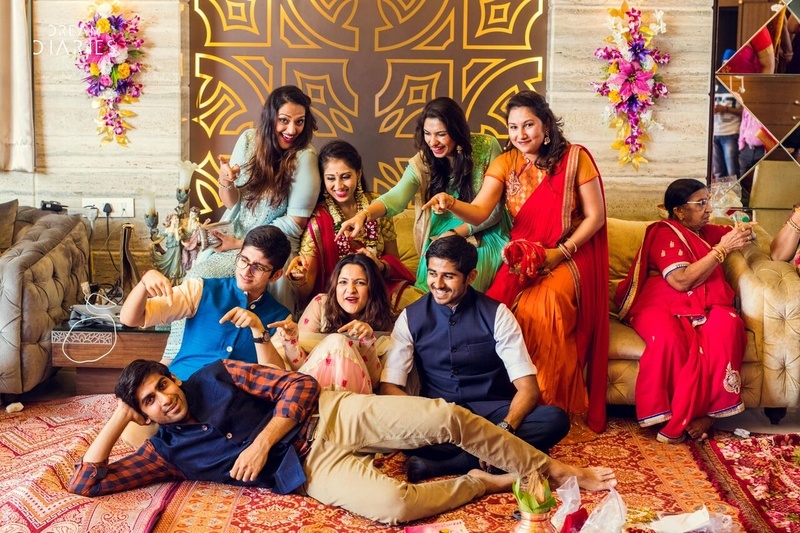 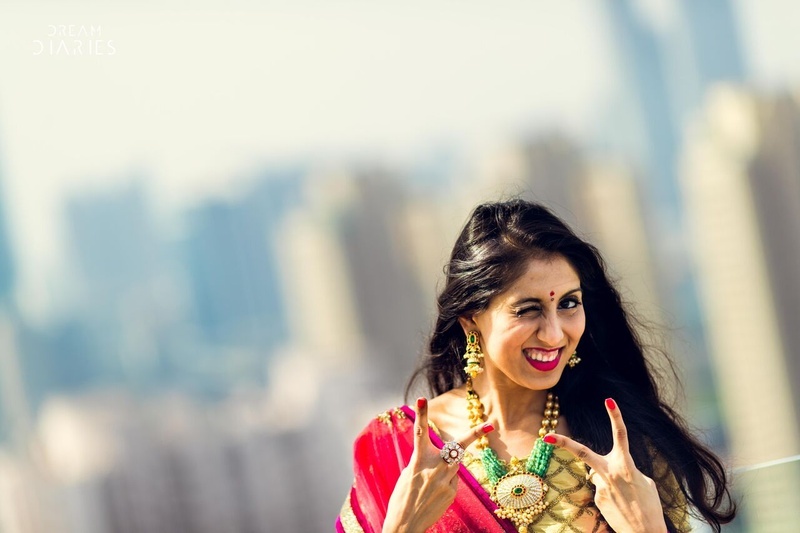 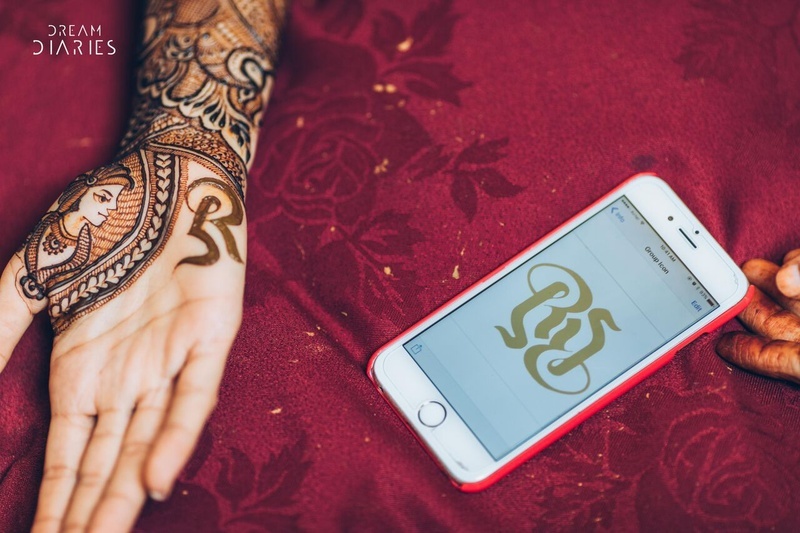 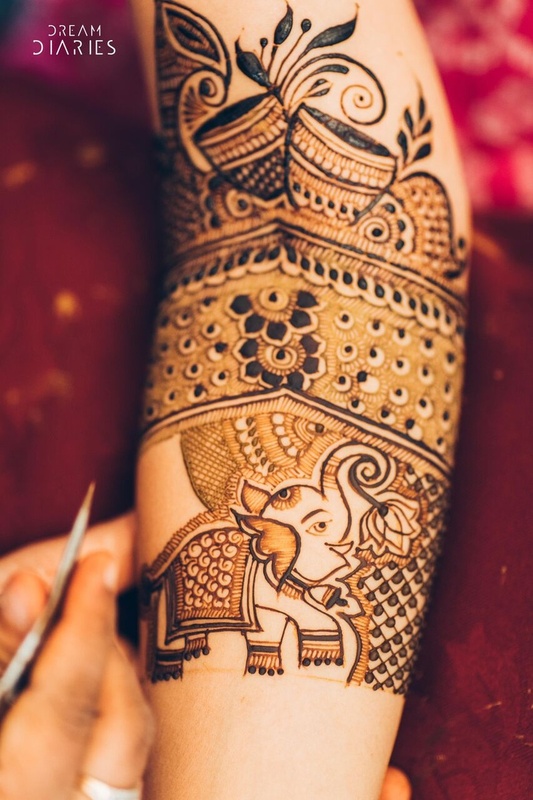 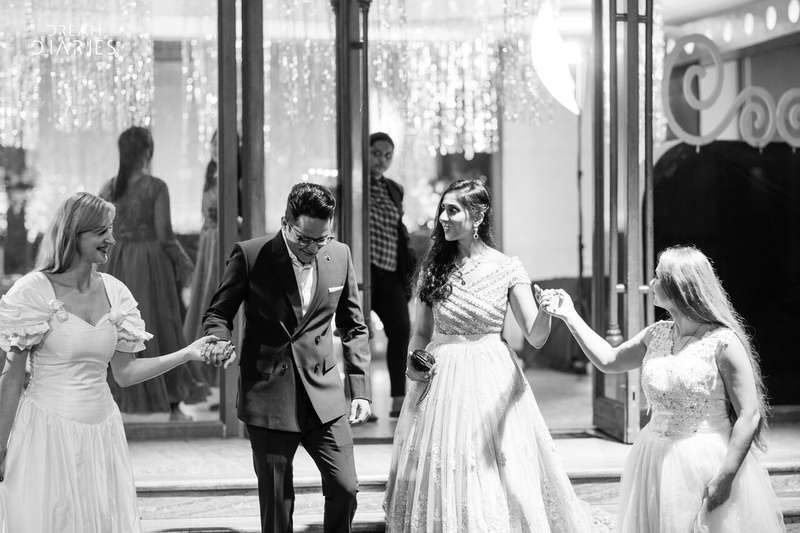 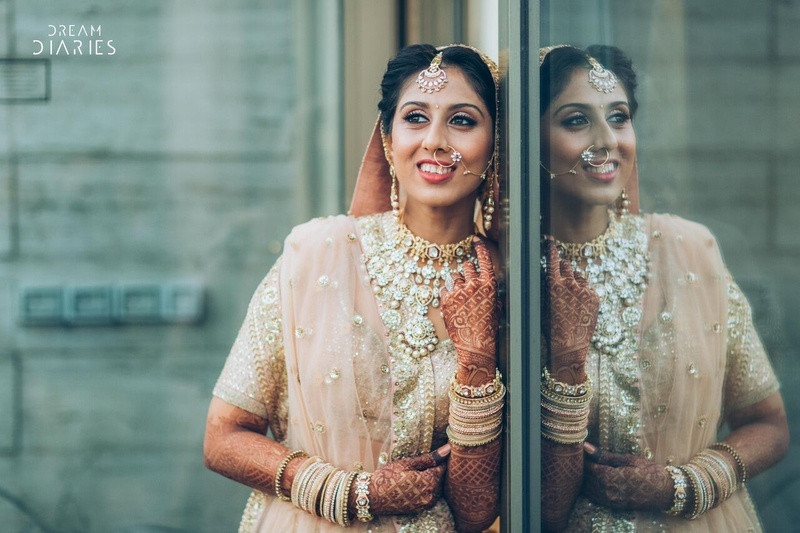 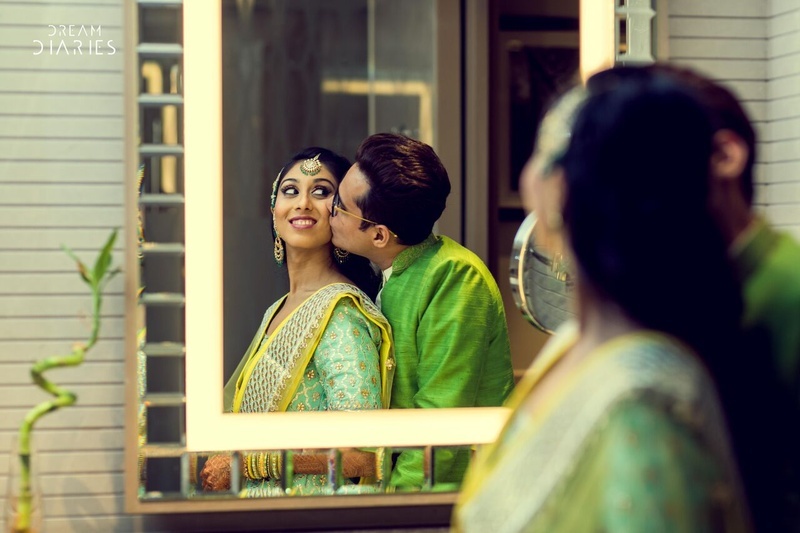 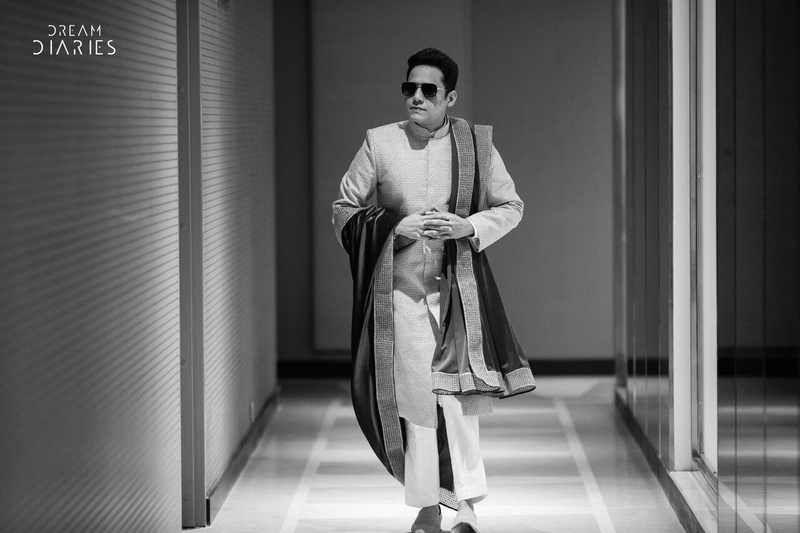 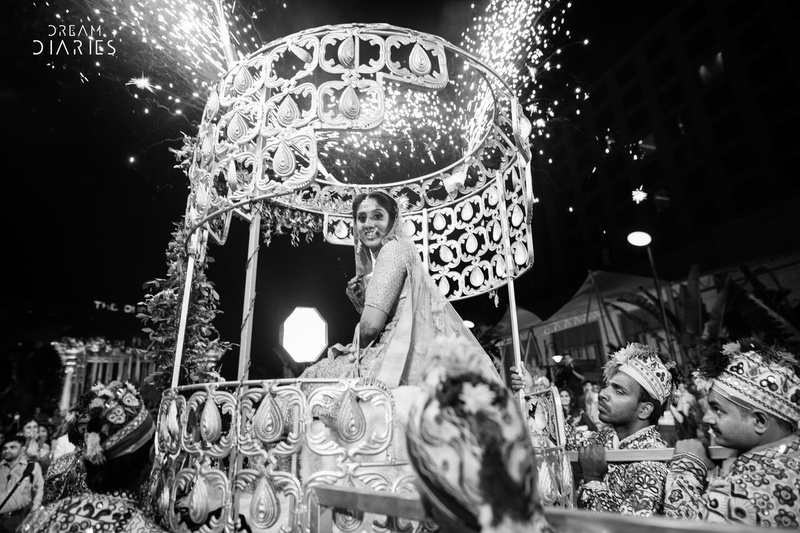 Mumbai wedding held at JW Marriott with an ivory lehenga and quirky photo ideas! 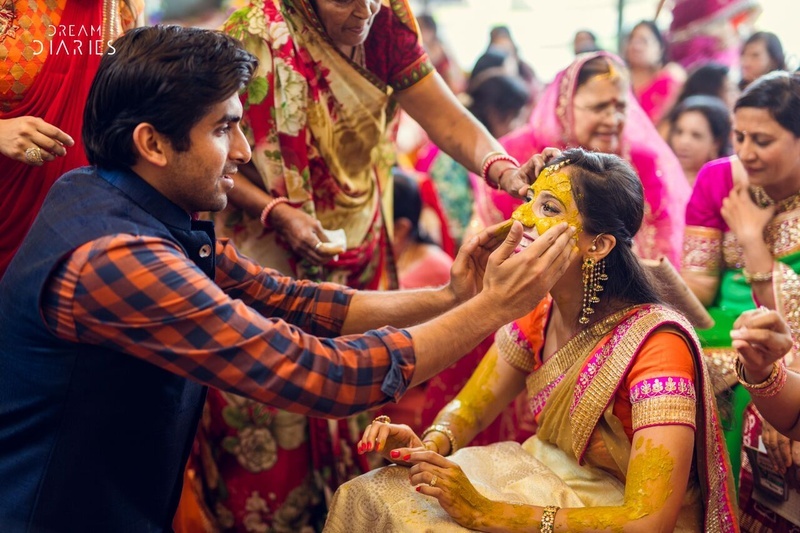 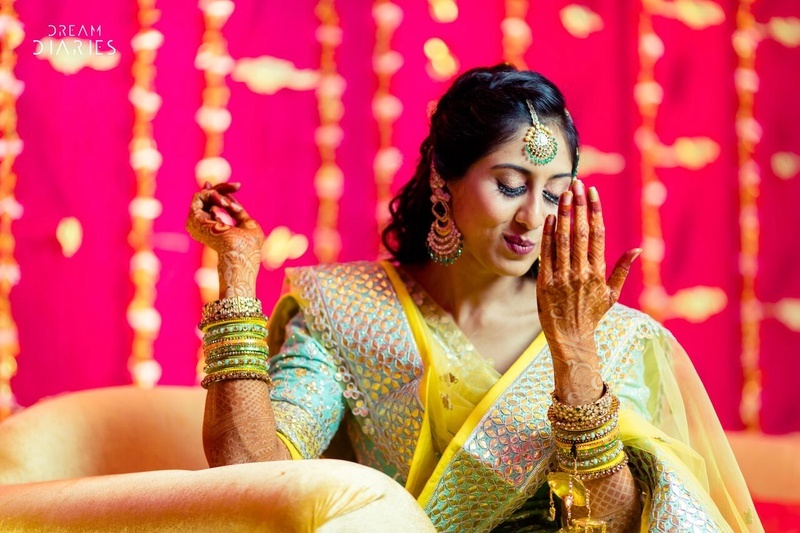 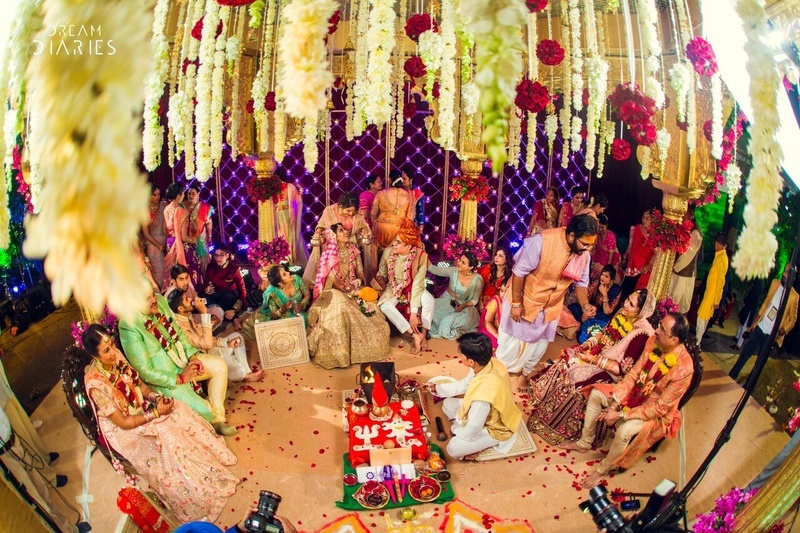 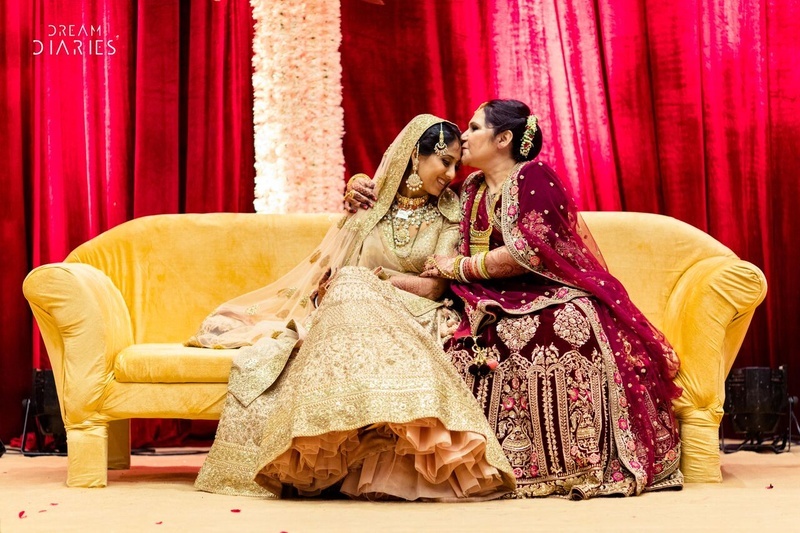 Every bride experiences a hundred emotions whilst getting married. 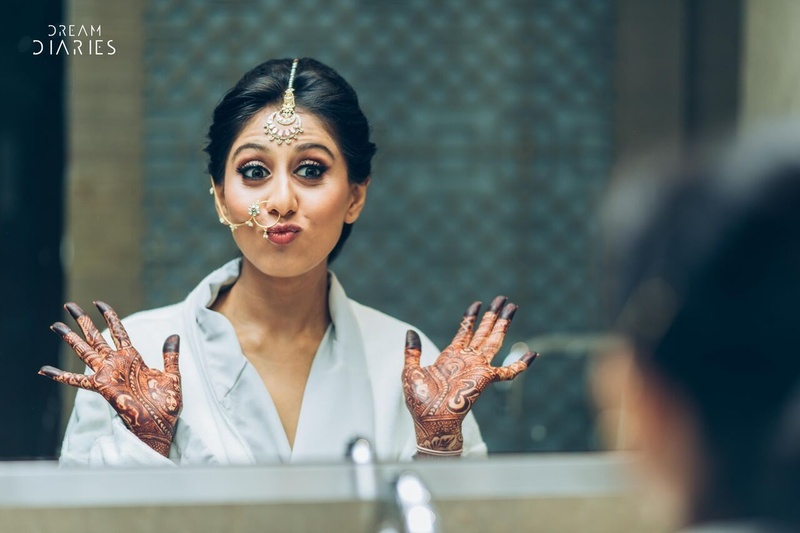 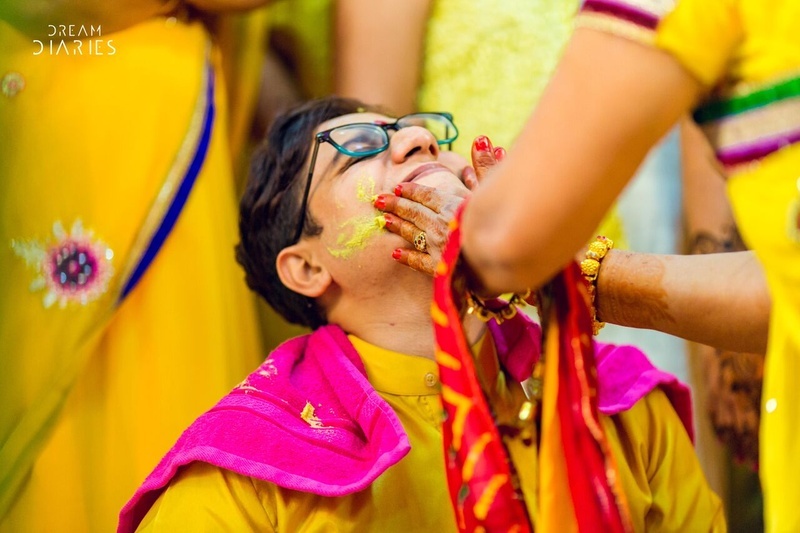 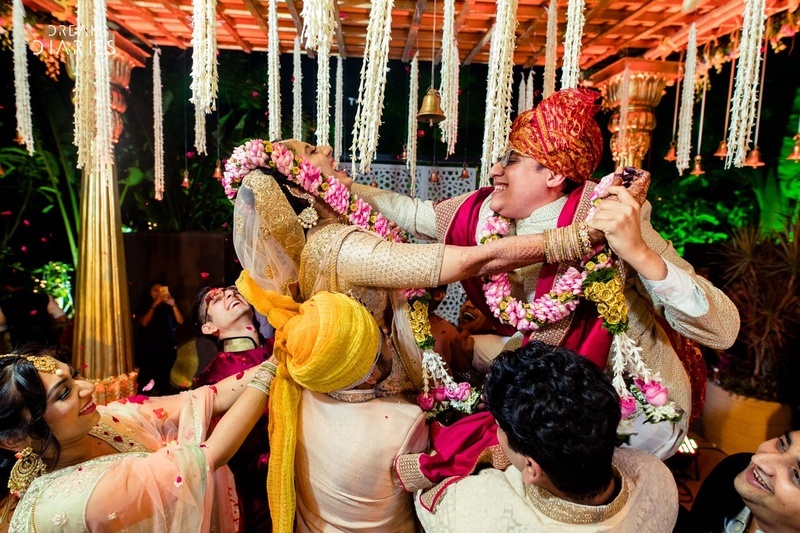 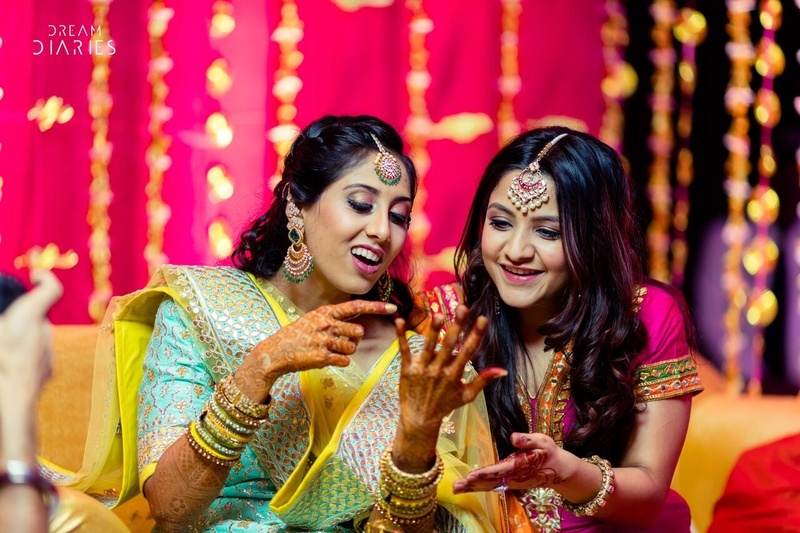 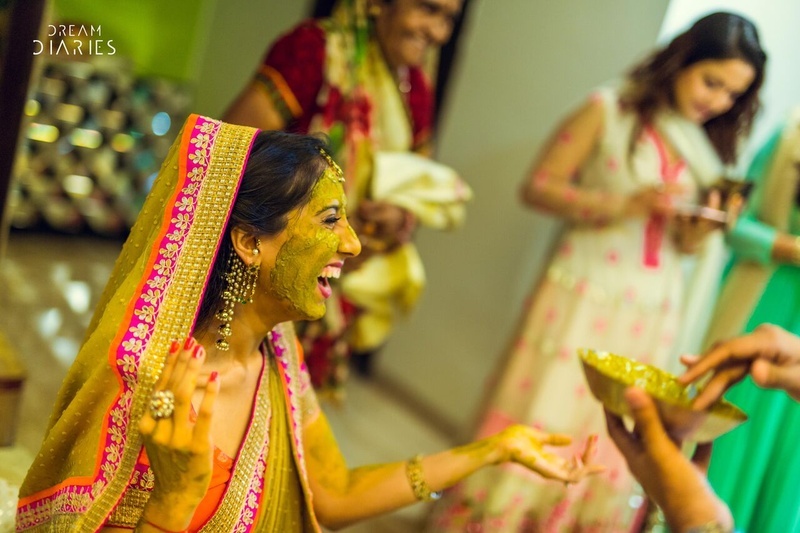 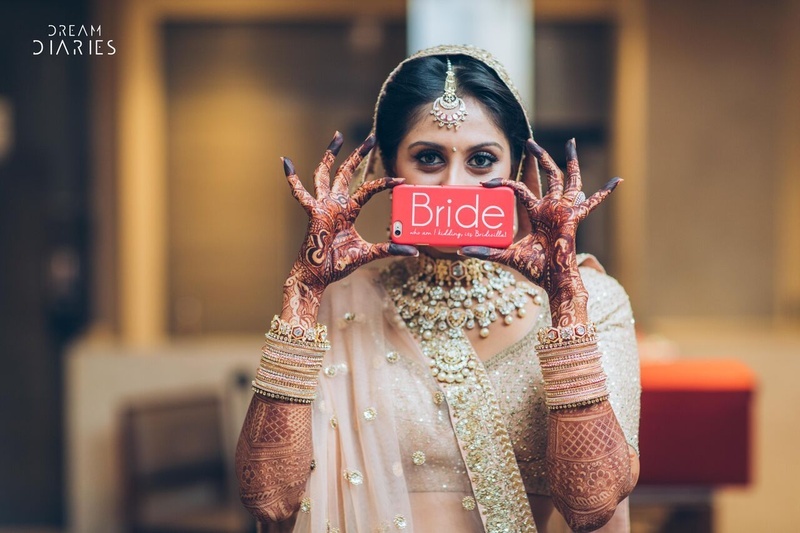 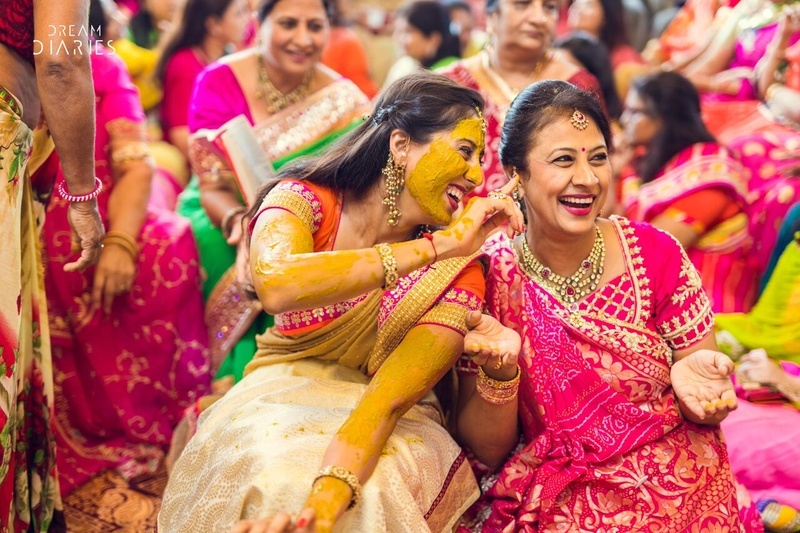 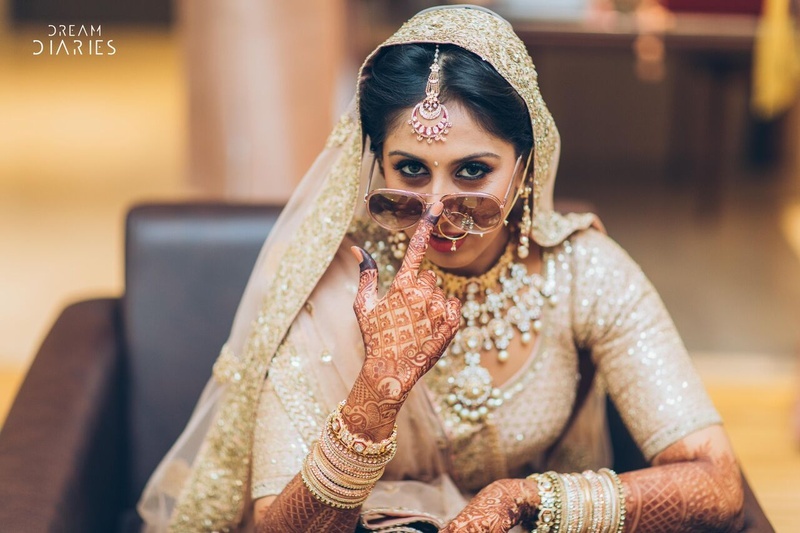 Sneha, though, had the additional fun of having a hundred expressions while getting married! 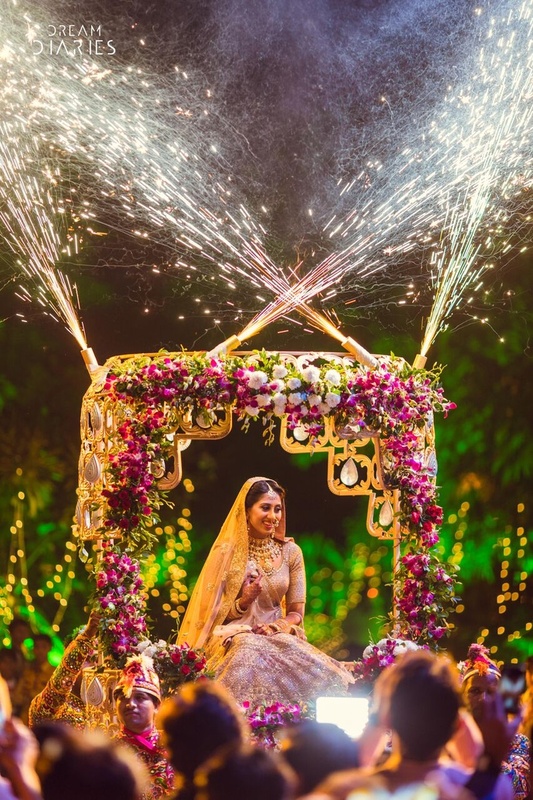 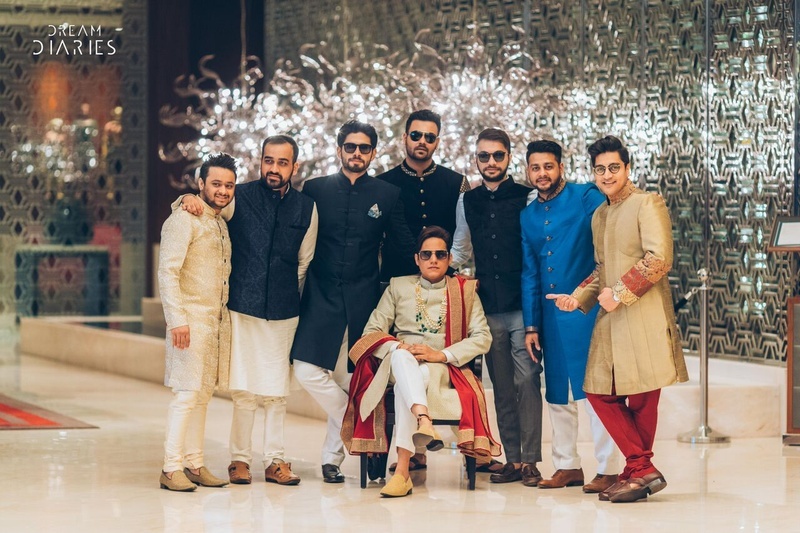 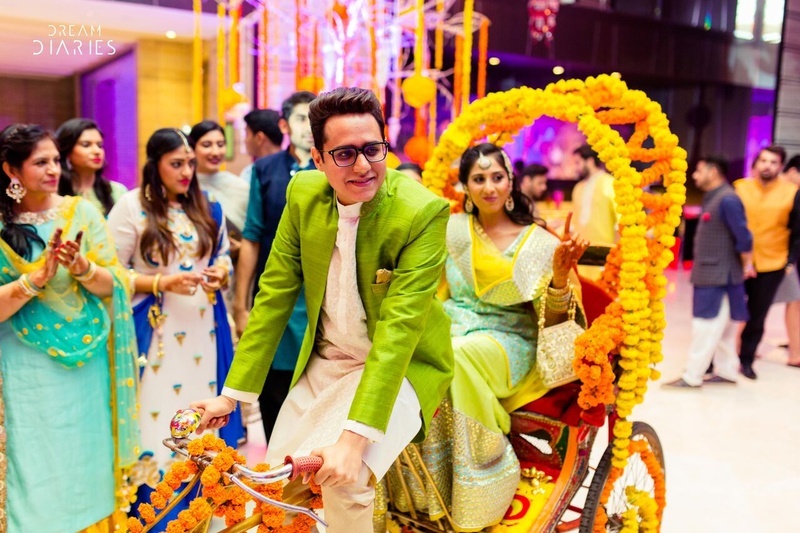 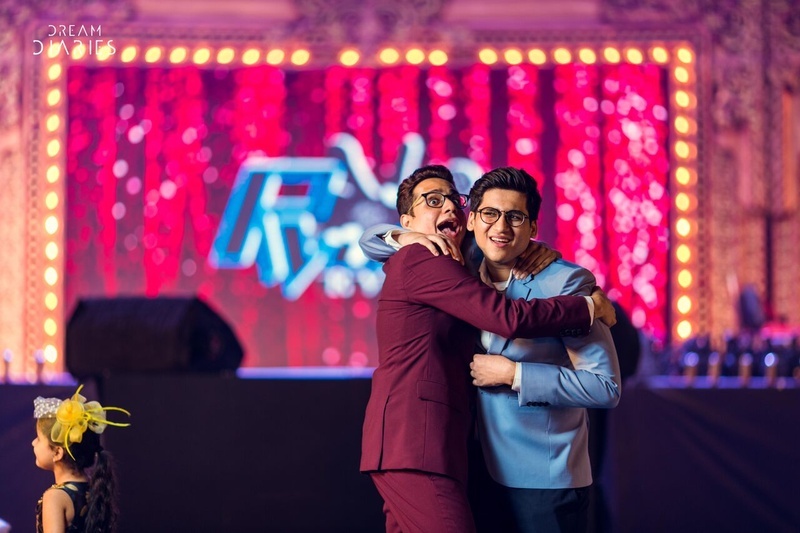 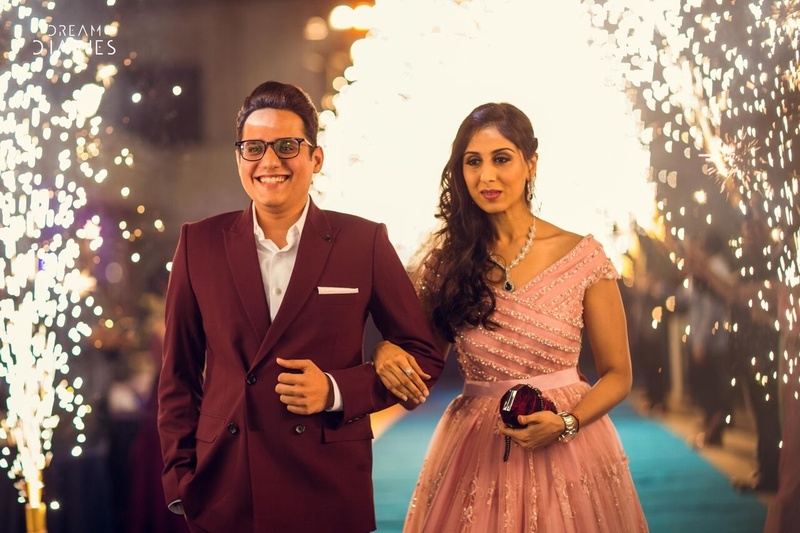 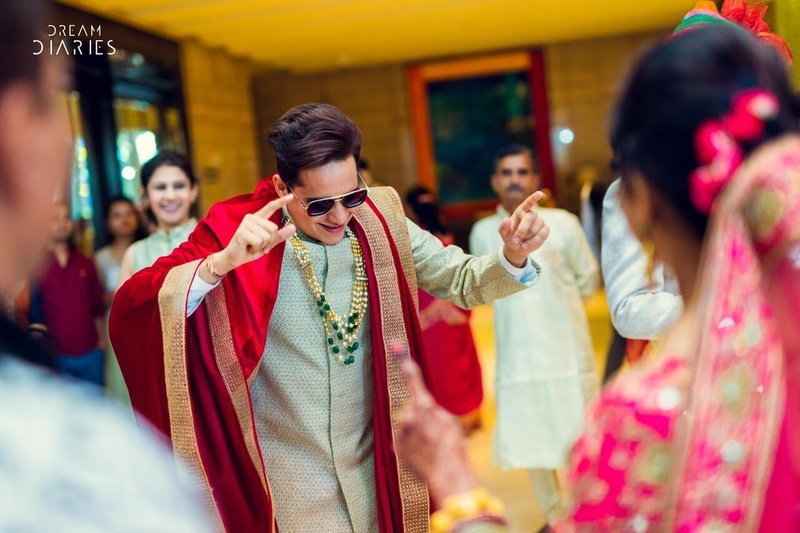 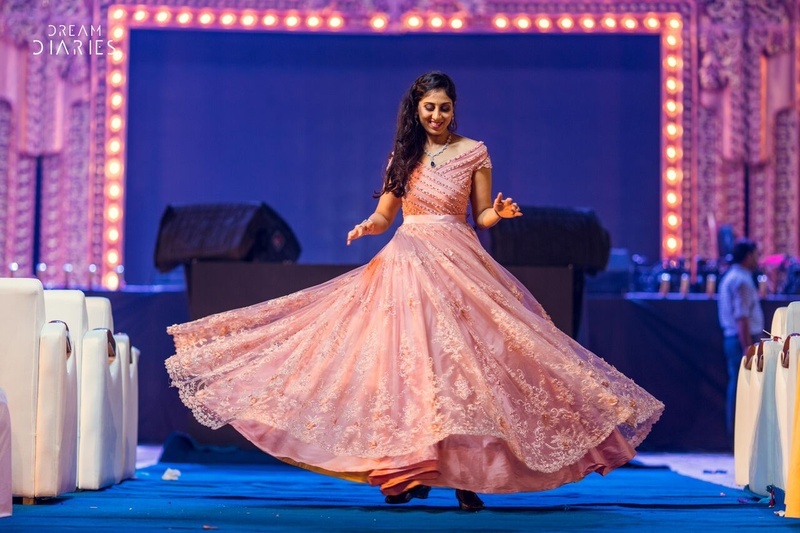 A gala affair of a wedding at JW Marriott, Mumbai, Sneha and Ricky celebrated their love with an excess of quirky decor, funny expressions and some Bollywood-style photoshoots. 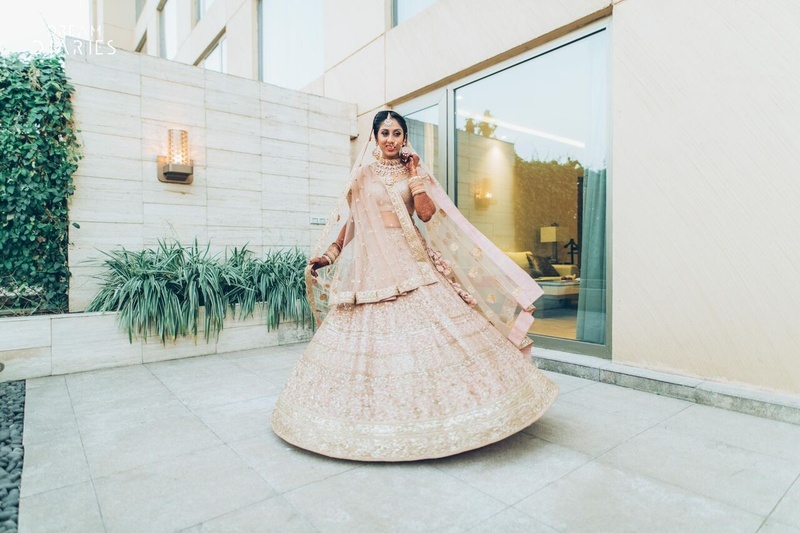 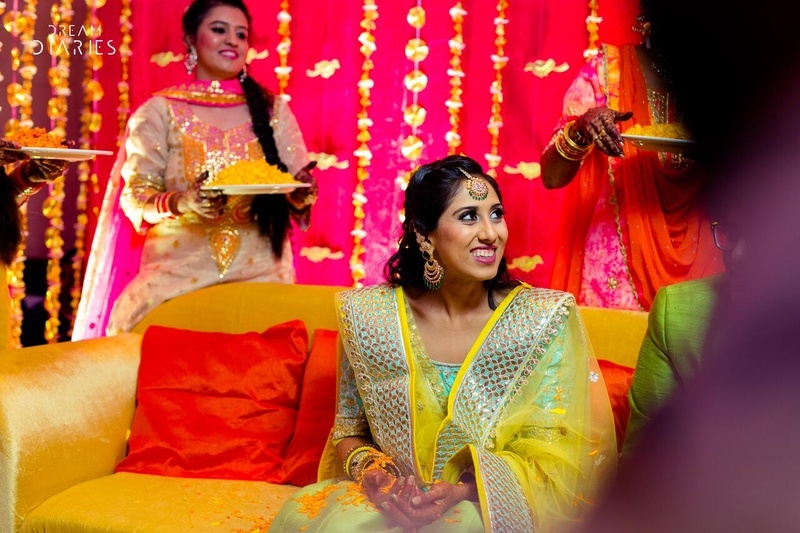 Apart from the bride's willingness to get crazy, what stood out most about the wedding was how amazingly well the color palette of the bride's wedding attire played out. 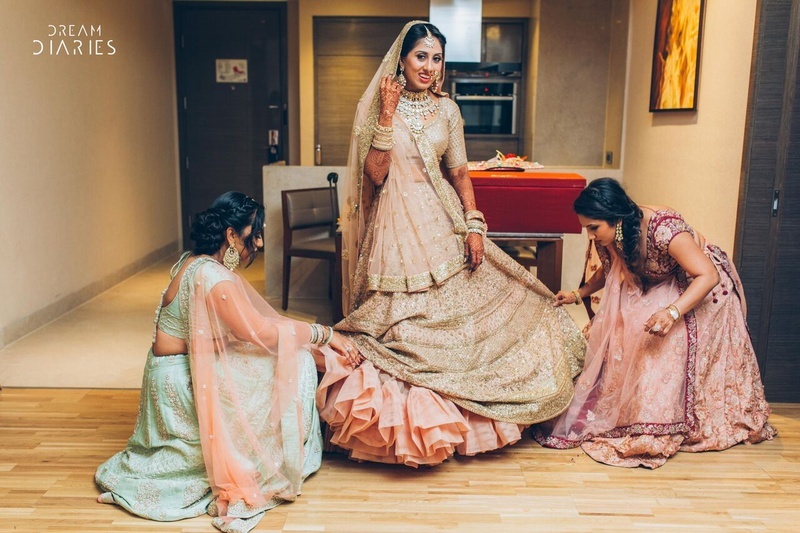 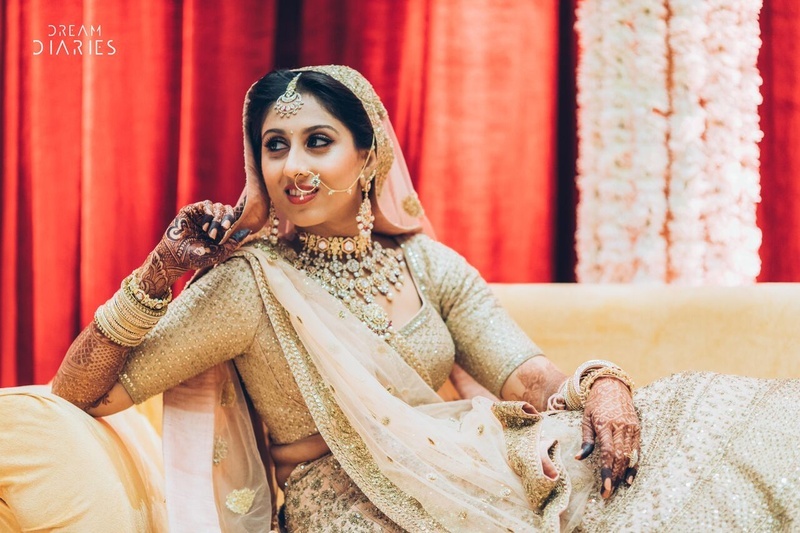 From twinning with her brother on her D-Day to pairing her greens and blues together with her groom, Sneha definitely had a lot of fun at her wedding. 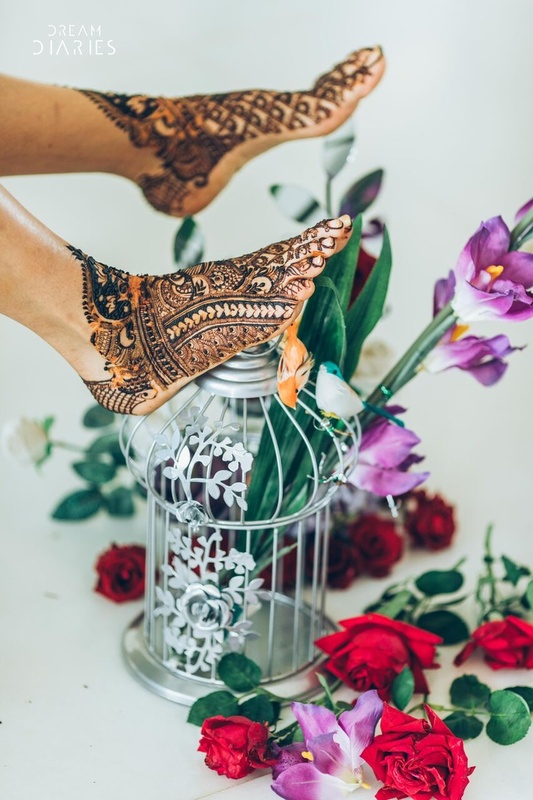 Check out all the photos by Dream Diaries below!